We have had a great start to 2016, kicked off by the January Point in Time count of persons who are homeless, the start of a successful inter-agency collaboration to jointly review and house homeless clients, good news about an adjusted and increased Fair Market Rent reimbursement from HUD, and the addition of six (6) new Council on Homelessness members. We have lots of exciting work ahead of us this year, including finalizing the design of our new Coordinated Entry system, transitioning to a by-name list of all homeless Veteran and chronically homeless clients to better meet their needs, continued work to expand options for housing placement, Project Homeless Connect coming up October 13th and a Zero:2016 Action Camp focused on Chronic Homelessness. The Annual Point In Time (PIT) Count is required by the U.S. Department of Housing and Urban Development (HUD) to learn about homeless individuals and households in each Continuum of Care (CoC) across the country. PIT results used by HUD and other government and non-profit agencies to understand needs and allocate resources to serve those affected by homelessness. Big shifts in the location of unsheltered individuals: a 45% decrease in in West and Central County and a 33% increase in East County. We're excited to announce a series of Coordinated Entry workshops in April and May that will finalize our system design as we prepare to launch our full coordinated entry system this summer! These workshops are designed as a series of sprints to guide full implementation of our coordinated entry system, and will also inform the supportive services to be contracted by Contra Costa Health Services through its CoC-funded coordinated entry project. The first three workshops focused on Prevention/Diversion, Crisis Services and Permanent Housing and Services. The final workshop will focus on Implementation. All provider agencies participating in Contra Costa's coordinated entry system are encouraged to attend to learn the outcome of the first three workshops. For more information about the workshops please email jaime.jenett@hsd.cccounty.us . Trinity Center is happy to report another coordinated entry housing success! After months of working diligently with Koy Phan from Contra Costa County and Trinity Center staff and volunteers, this client got keys to her apartment a few weeks ago. Thanks to the Multi-Service Centers and shelters that have supported her, and a big thanks to the Shelter Plus Care program for her new housing opportunity! I n partnership with the Richmond Community Foundation, Contra Costa is building a fund to help address many of the barriers people transitioning out of homelessness face, including deposits, credit check and other startup costs. Once active, the Contra Costa Housing Security Fund will be able to cover those costs and also offer financial benefits to landlords who offer our clients an opportunity. The fund will be managed by a well-established community nonprofit and all participants will be pre-screened. To donate, go to http://bit.ly/1ScFnLN (direct the donation to the ”Contra Costa Housing Security Fund” on the drop down menu) or send a check to the Richmond Community Foundation @ 1014 Florida Ave #200, Richmond, CA 94804 (In the memo section, write “Housing Security Fund”). The Contra Costa County Information Technology (IT) department is now supporting our HMIS program in a number of ways including offering the IT Helpdesk to handle password resets and connectivity issues. To contact the Help Desk for HMIS related questions, call (925) 957-7272. Stay tuned for monthly new-user/refresher trainings in August! The Department of Housing and Urban Development (HUD) announced Continuum of Care funding decisions. Our continuum was awarded $11,104,352, a net gain of $336,862 from last year, to support 23 housing and services programs, including a new Permanent Supportive Housing Project. In addition to funding for renewal projects, Contra Costa was awarded $500,000 for a new project to support implementation of Coordinated Entry in the County. Nonprofit organizations now have permanent authority to administer rental assistance awarded through the CoC Program. Previously, this authority was included in the annual Appropriations Act and could have changed under any given Fiscal Year’s funding.To ask HUD a question about this, click here. Program income can now be counted as match for FY 2015 and FY 2016 CoC Program awards. Costs paid for by program income can be considered match for grants awarded in the FY 2015 and FY 2016 CoC Program Competition so long as the funds are expended on eligible CoC Program costs that supplement the recipient’s project.To ask HUD a question about this, click here. F air Market Rents (FMRs) are released annually by the U.S. Department of Housing and Urban Development (HUD) to determine payment standard amounts for a number of housing programs including the Housing Choice Voucher program and some Section 8 contracts. When HUD released proposed 2016 FMRs in December, due to a lag in data used to determine the FMRs, the proposed amounts did not reflect the current, rapidly rising rental market in our area. For Contra Costa and Alameda Counties, the initial 2016 FMRs decreased between 1% and 11% (depending on unit size) from the 2015 FMRs. As a result of a study funded by the Contra Costa Housing Authority, the County and over 20 other housing agencies in Alameda and Contra Costa, the decreased 2016 FMRs were successfully challenged. On February 8, 2016, HUD increased the 2016 FMRs for Contra Costa and Alameda Counties by approximately 34% for each unit size. October 13th at the Antioch County Fairgrounds. Project Homeless Connect is focused on helping the homeless by bringing together multiple services and resources to one place at one time. These on-site services include medical and mental health screenings, legal services, shelter, youth services, benefits, and more. Volunteers help homeless and at-risk individuals navigate the various services, answer questions, and share the experience of the event. Stay tuned for details as the date gets closer. For questions, email jaime.jenett@hsd.cccounty.us . 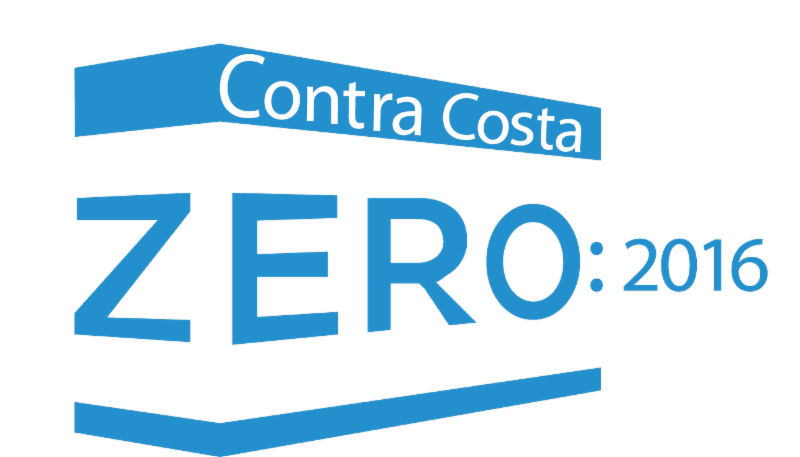 In late May, Contra Costa's Zero:2016 team will host a regional Action Camp that will include Zero:2016 teams from Santa Cruz and Sacramento Counties. The focus of the Action Camp will be on strategies and action to build By Name Lists, Coordinated Entry Systems and identifying strategies to move the needle towards Functional Zero for Veterans and those experiencing Chronic homelessness. Zero: 2016 is a national campaign coordinated by Community Solutions to house all homeless veterans by the end of 2015, and all people who are chronically homeless by 2016. For more information about the Contra Costa Zero:2016 campaign, email jennifer.baha@hsd.cccounty.us . Earlier this year, the Council on Homelessness added six new board members and held a retreat. The retreat gave members an opportunity to review roles and responsibilities, learn more about each other, and set goals for 2016. The Council on Homelessness is pleased to present the six new board members approved early this year! Louise Bourassa has been the Executive Director of Contra Costa Interfaith Housing for over ten years. Since 2004, their program has expanded from serving 70 families with special needs to serving 950. Louise has been the Executive Director of CCIH since 2005. Louise has a MS in Nursing from UC San Francisco. She developed an inpatient AIDS unit in Manhattan in the late 1980s, where she first learned about the issues of homelessness among people with special needs. This led to over a decade as a consultant in the development and evaluation of supportive services models in housing and health care settings before coming to CCIH. 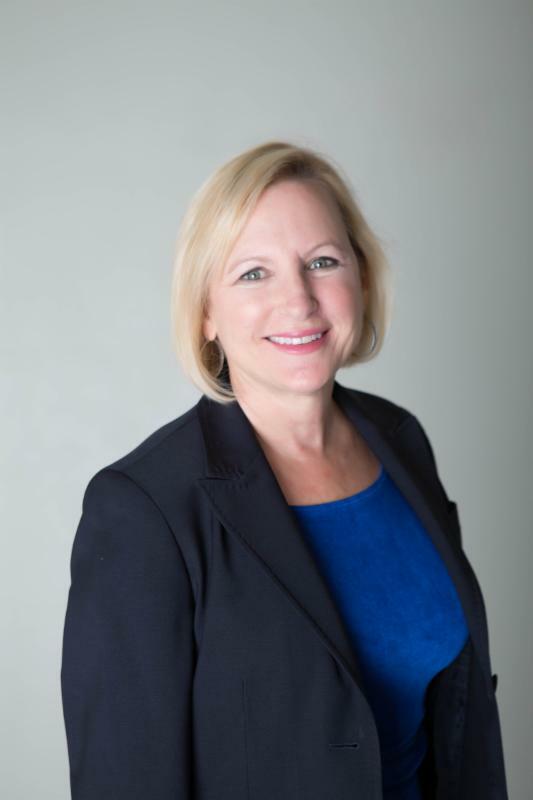 Louise has a particular passion for creating sustainable models of supportive services and permanent housing for families, children, and those with special needs. Gary Kingsbury works with the New Life Dream Center on the development of a new 50-bed emergency homeless shelter for families in Antioch. Formerly Chief Operating Officer and VP of Community Outreach with Bay Area Rescue Mission, Gary comes to Contra Costa County with seven years experience working in the Seattle area. There he provided services and shelter for homeless residents and veterans and those in great need. He was also the Vice Chair of the King County oversight committee for their Veterans and Human Services tax levy, a .5% sales tax which generates $16 annually for housing and other direct services. Gary worked for 20 years in new business development in the technology industry, plus another 20 years as a nonprofit Executive/Pastor. Gary has an MS in Theological Studies from Golden Gate Baptist Theological Seminary, an MBA from John Carroll University, and has done post graduate work at Harvard, Columbia, and UC Irvine. His heart's passion is serving those in great need. 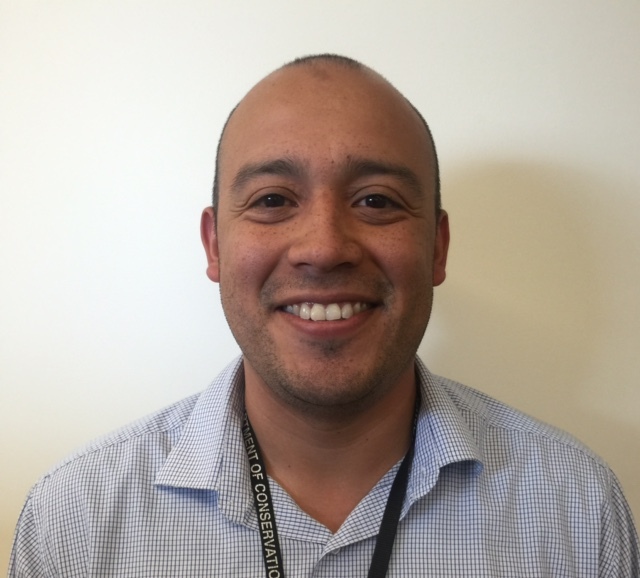 Gabriel Lemus is the Community Development Block Grant (CDBG) Program Planner in the Contra Costa Department of Conservation and Development, and has worked with Community Development Block Grant (CDBG) and Emergency Solutions Grant (ESG) programs for almost 15 years. Gabriel earned an MS in Planning from Cornell University after being exposed to urban planning as a part of cross-disciplinary classes for his Chicano studies/History BA. He really enjoys working with the nonprofits that serve Contra Costa's disadvantaged and lower income residents. Two of his favorite projects funded by the CDBG program were the total transformation of the Opportunity Junction training facility in Antioch, and the renovation of Ujima's The Rectory Women's Recovery Center where pregnant and parenting women and their children live during addiction recovery. Gabriel also serves as the Spanish translator for the Contra Costa Consortium, the CDBG/HOME collaboration of the cities of Antioch, Concord, Pittsburg, Richmond and Walnut Creek, as well as the urban county. Doug Leich is Co-Chair of the Housing and Shelter Task Force of the Multi-Faith ACTION Coalition and serves on the board of SHELTER, Inc. He also volunteers with the Winter Night's Shelter Program, Food Bank and White Pony Express. In his long (30+) year career at Lawrence Livermore Laboratory, Doug was a Nuclear Chemist, and spent over 1-1/2 year on Russian soil working in a cooperative project with the US and Russian governments, where he monitored the conversion of weapons grade uranium into reactor fuel to make electricity. Doug earned a PhD in Physics from Cal Tech. He is active in the Danville Congregational Church, where he sings in the church choir and in Singing Messengers, a program of the Interfaith Council of CCC. Doug says that his involvement in the issues he cares about provides a great sense of purpose in his life. Dan Sawislak has been the Executive Director of Resources for Community Development since 1998. He oversees RCD’s efforts to develop and operate affordable housing and to provide support services to the residents housed by their programs. Dan has over 30 years’ experience in housing development and community organizing, a path he started in his home town of Chicago. 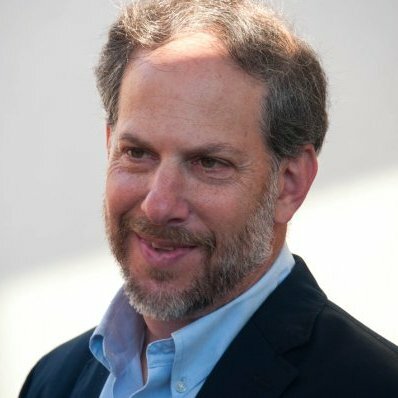 Dan moved to the Bay Area in 1986, to enter the Master’s Program in City and Regional Planning. Under his leadership. RCD has built over 2,000 affordable apartments in the East Bay. Dan believes strongly in the transformative impact of high quality affordable housing for low income and special needs households and individuals, as well as the importance of increasing resources dedicated to affordable housing at this challenging time. Dan enjoys travel, sports, music, and spending time with his family and two untrained rescue dogs. Diane Aguinagua, a Captain in the Antioch Police Department, has served in law enforcement for over 25 years with the Sheriff's office and the City of Antioch. She is a member of the Antioch Suburban Poverty Task Force, and has worked with hundreds of homeless people during her tenure in law enforcement. Diane has seen homeless people experience a lonely death on the streets. She has also witnessed some tremendous successes as people turned their lives around, became successfully housed, and now are contributing members of society, and she is eager to be part of many more success stories. Diane earned a MS in Political Science from Cal State Hayward and enjoys traveling and family life with her husband, daughters and huge dog. She’s also a huge sports fan, especially the Giants, as well as a history buff. 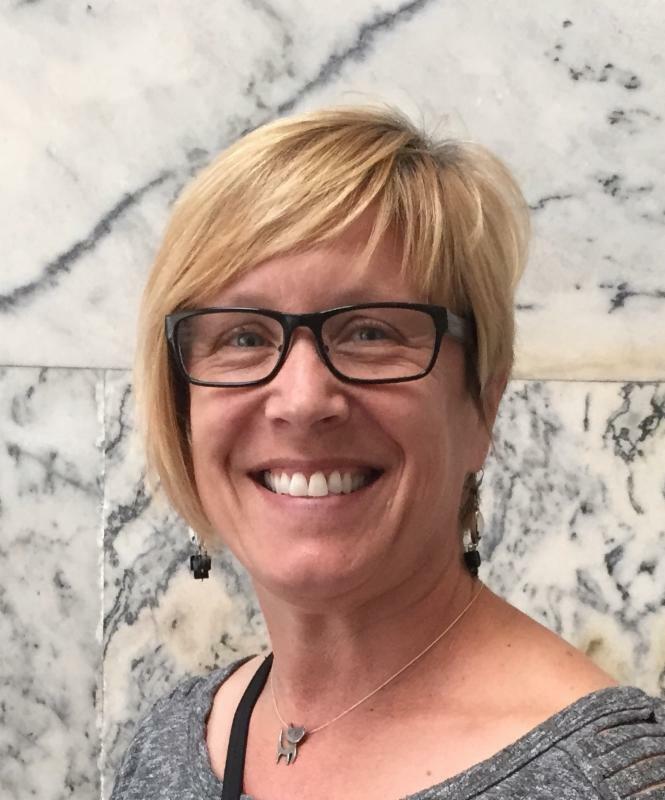 Tracy Cascio is the Homeless Program Manager for the VA Northern California Health Care System, a region that spans 17 counties in Northern California (thankfully for us, her office is in Martinez.) Tracy received her MSW from UC Berkeley in 1991 and her LCSW in 1995. She began working for the VA in 1991 as a Homeless Outreach Social Worker in San Francisco and has spent her 24+ year career working with homeless Veterans in the VA’s specialized homeless programs. Tracy oversees programs and services that serve over 4,000 homeless and at-risk Veterans a year and includes over 70 staff, 1,335 units of permanent supportive housing (through HUD-VASH), 220 units of transitional housing, 120 units of emergency housing, and a specialized justice outreach program. She has also been involved in various VA Central Office workgroups, grant reviews, community collaborative projects and activities related to ending homelessness among Veterans. The April 15th Quarterly Continuum of Care meeting focused on the Criminalization of Homelessness. The meeting included a presentation on best practices that address criminalization and present constructive alternatives as well as a panel discussion moderated by C aptain Diane Aguinaga, Antioch Police Department. Panelists included Donte Blue, County Re-Entry Coordinator, Crystal Luna, Contra Costa Mental Health Services ACTiOn Team, and Officers Mark Lambert and Nicole Riddick, Pittsburg Police Department. Discussion after the panel included strategies to fund and implement affordable housing and street outreach initiatives; current innovative partnerships to address homeless individuals’ legal and basic needs; and recent ‘Ban the Box’ initiatives to prohibit discrimination in housing and employment access based on criminal history.